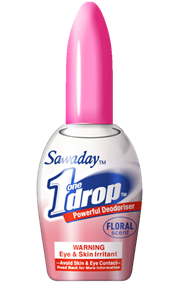 One Drop is a powerful toilet deodoriser. 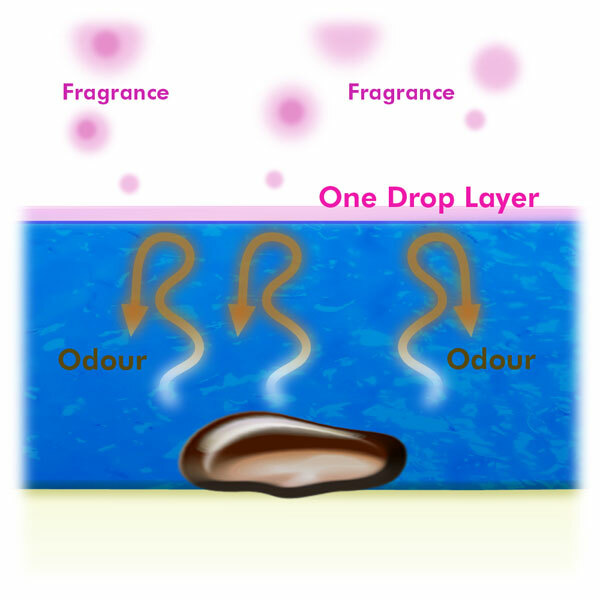 Just drop one drop into the toilet before you go, to block odours until they are flushed away! With a fresh floral scent and available in a compact bottle. How does One Drop work? One Drop in the toilet water before you go to the toilet creates a translucent seal on the toilet water surface which traps your odours within the water. Leaving a fresh rose fragrance, One Drop will give you complete toilet confidence with no embarrassing smells - use at home or in public thanks to its small discreet bottle. No problems with messy sprays and can be used until the very last drop. Uncap the bottle and squeeze one or two drops into the toilet bowl water. 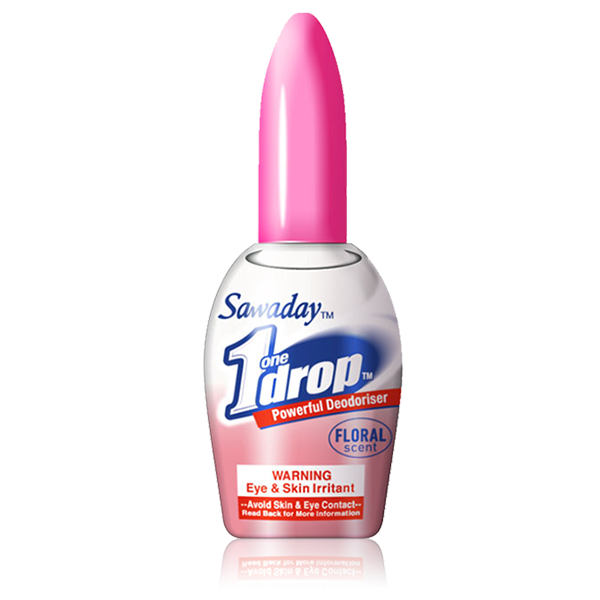 One bottle provides approximately 700 drops.